A kids competition of pinebox cars. Kirby Derby is an invitation for creative expression and community engagement. Fun creativity that is free from critique is a powerful contributor to happiness. On one day a year since 2002 when Aly and Beth Khalifa started the tradition of Kirby Derby, the tiny little neighborhood of Pullen Park Terrace grew well beyond its normal size to invite friends and friends of friends (and so on) to join them in celebrating creative expression and home grown fun. That first year, the single event was a parade. On year 5, the now famous Kirby Derby “Derby” – of the soapbox variety – was added. This Raleigh tradition has continued to grow and gather loyal fans ever since. In 2017, the 16th annual Kirby Derby moved to a new location. The residents of Pullen Park Terrace decided to embrace the unstoppable growth and enthusiasm of Kirby Derby by moving the event to a space that could handle the bigger numbers. As a neighborhood that borders Dorothea Dix Park, they thought it only fitting to merge the excitement of the event with the excitement and beauty of this new city space. An all volunteer effort, Kirby Derby takes about 6 months to plan and produce. Kirby Derby is an event that is free to all and is enjoyed by spectators and participants from all over the Raleigh area – and beyond! 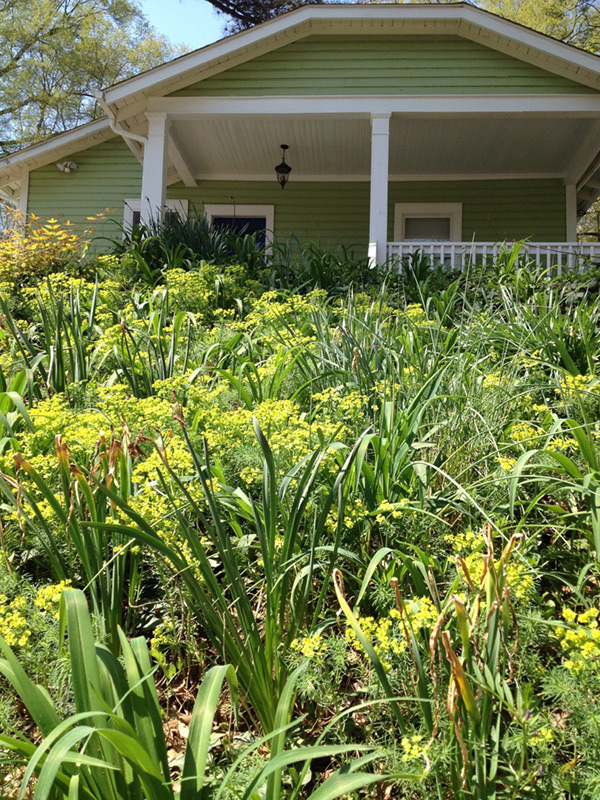 Pullen Park Terrace is a small neighborhood in Raleigh, NC, comprised of just 32 homes on less than 8 total acres. 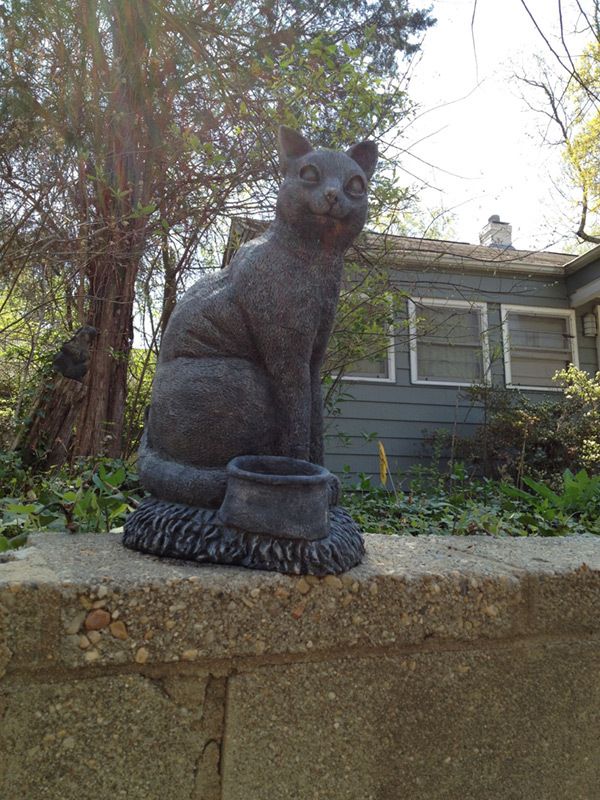 The owners and renters who call this place home celebrate that rare gift of close community. Pullen Park Terrace is just west of downtown Raleigh. 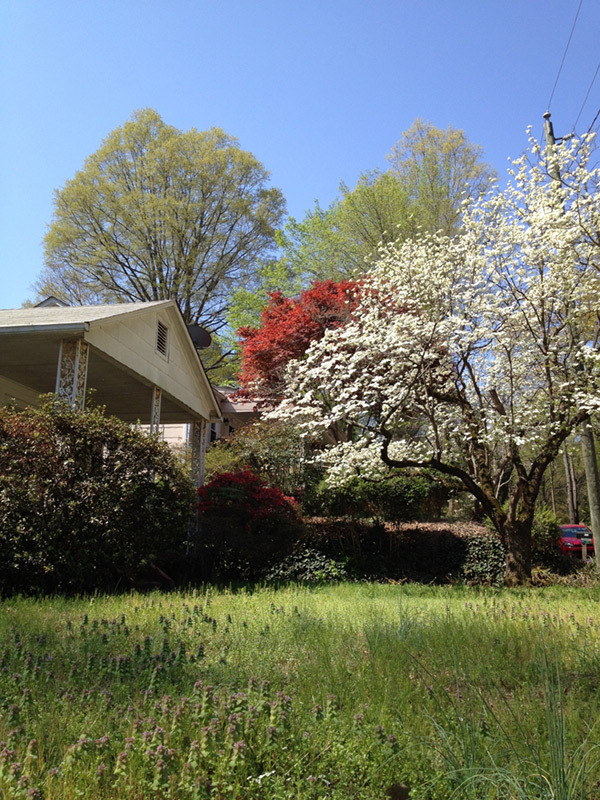 With adjacent neighbors that include Dorothea Dix Park, NC State’s Centennial Campus, the Catholic Diocese of Raleigh and Pullen Park, the community on Kirby and Bilyeu Streets are very involved and engaged with the developments and growth of the city of Raleigh. 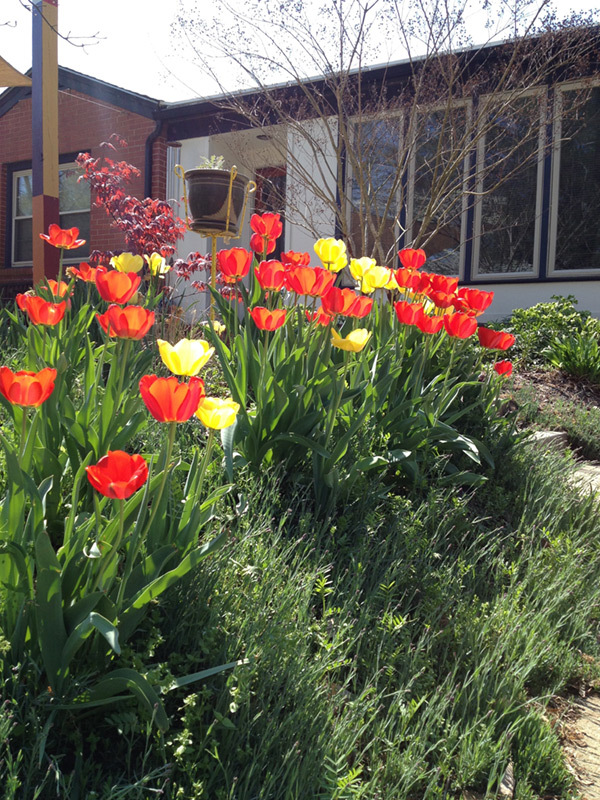 Along with civic engagement, as community activists, neighbors are passionate and committed to influencing positive momentum on environmental health and creative landscapes. The neighborhood is comprised of environmental protection engineers, artists, ecological restoration specialists, musicians, global health experts, social workers, educators and policy experts, and designers of landscapes, products, brands, media, software, hardware, spaces, buildings and more. Yes, that’s all in 32 homes! 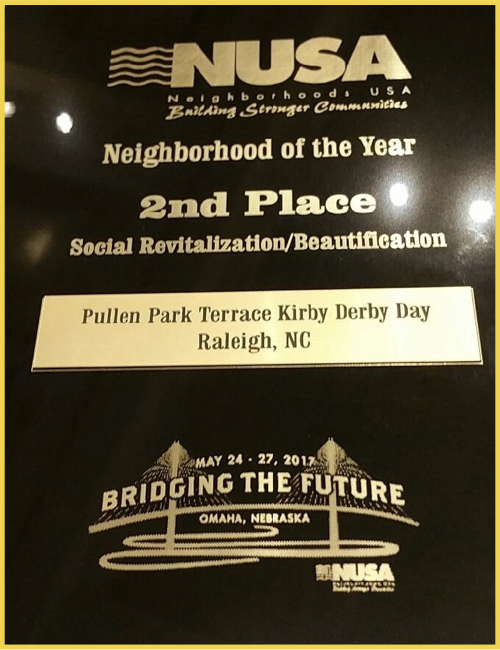 In May 2017, Pullen Park Terrace was awarded 2nd prize nationally for Neighborhood of the Year, specifically for the project of Kirby Derby. Congratulations to everyone who has helped make Kirby Derby so special over the years.